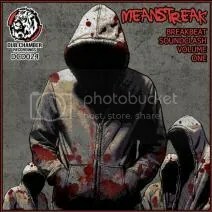 TOP TEN RIGHT NOW MEANSTREAK DUB CHAMBER !! AUGUST 3RD UPDATE FROM AUGUST 2ND POST! Posted on August 3, 2012, in BEATPORT, DUB CHAMBER RECORDINGS. Bookmark the permalink. Leave a comment.